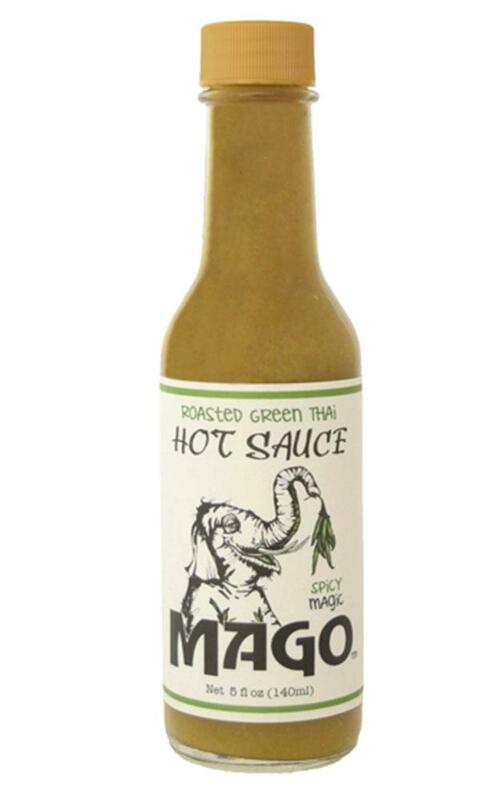 We get calls all the time asking if we bottle hot sauces and other sauces. We always used to say no. Call these guys or those guys. Then a few years ago enough of you called and we said yes. We got our Cannery License and headed down this new path of putting food in bottles and jars – and pouches! – and making it shelf stable. Quite the learning curve! 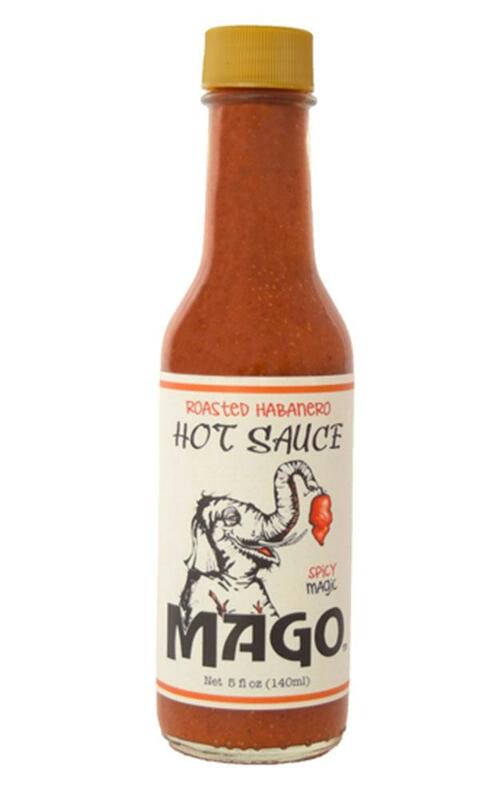 Our first shelf stable client was, and still is, Mago Hot Sauce. Clark and his team have developed some amazing sauces that you can find at Growers Ranch, Taco Brat and a number of other places in the area. We learned a lot from and on each other in that first year and now we are both feeling like old pros. Take a look – have a taste – this is good stuff! Looks amazing! I need this done for my sauce!can you help village Green foods?